Darryl Strawberry Signed Baseball. 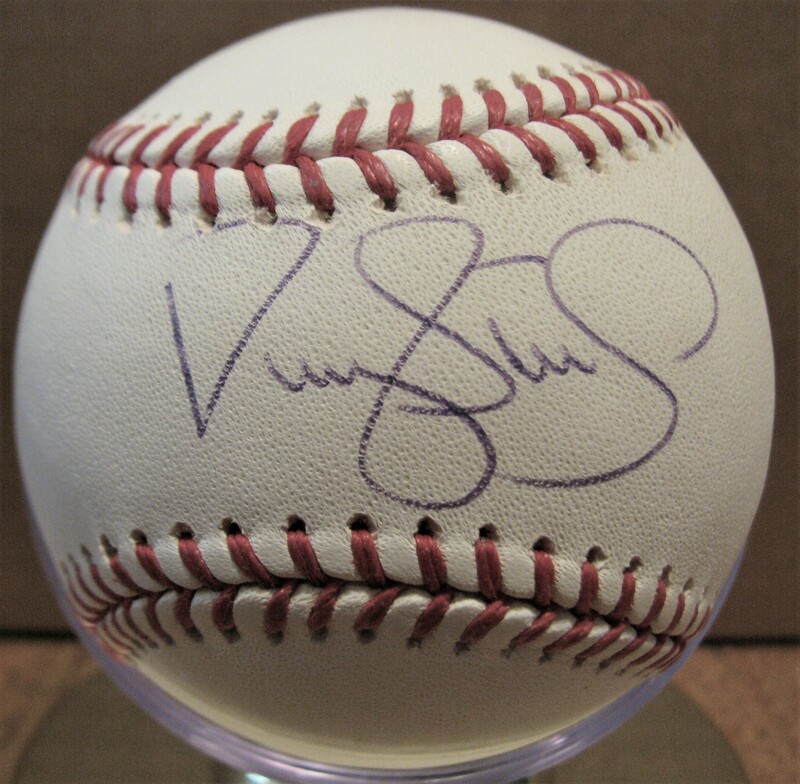 He signed in blue pen across the sweet spot of this Official Major League Baseball. 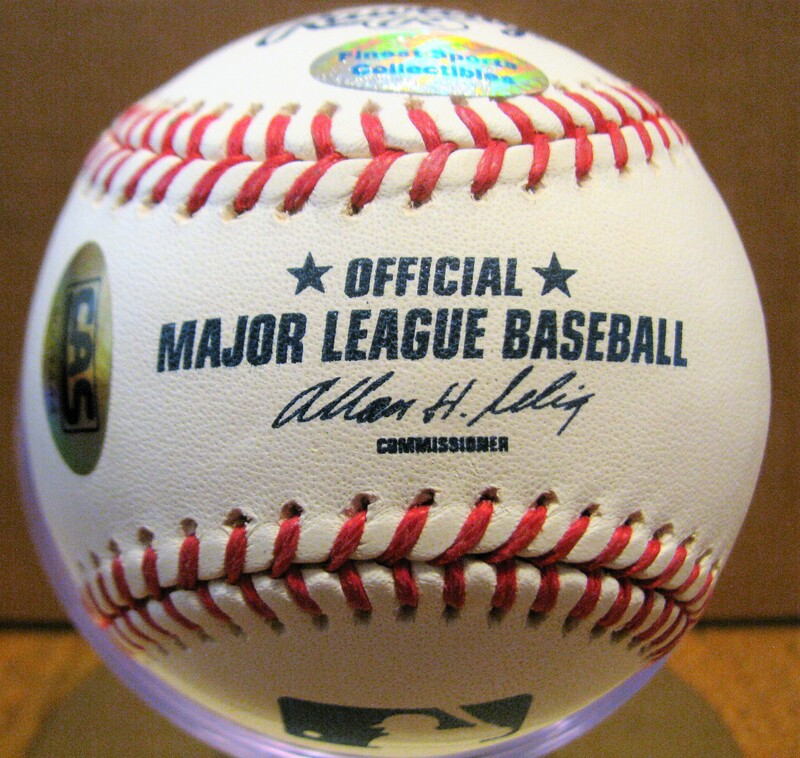 The ball is white and clean in beautiful condition. 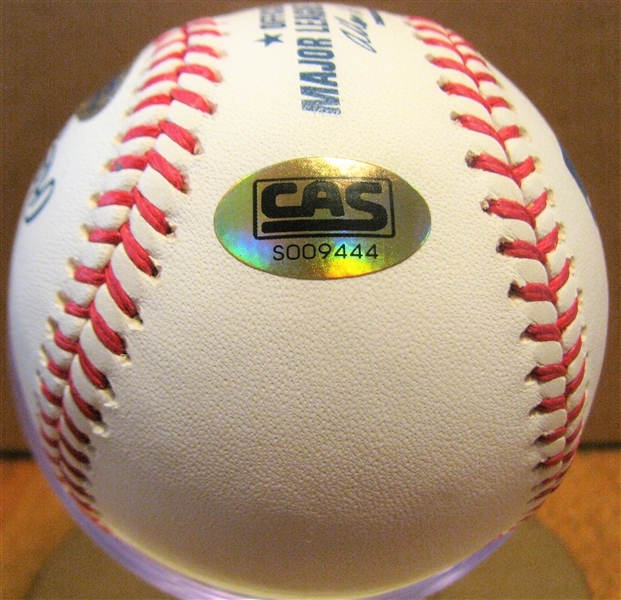 It comes with a COA from CAS Authentications.